Welcome home to Twin Lakes an adult, unique community with elevator access and completely gated community offering many amenities. All apartments provide outside entrances. 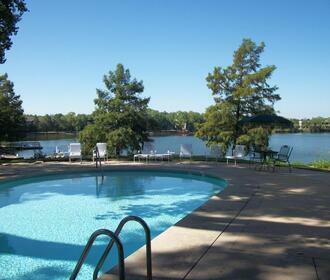 There is a 22-acre stocked lake with a walking path and pontoon paddle boats for your enjoyment. 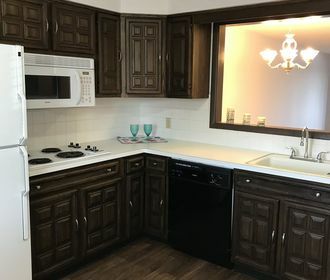 Whether you want to relax by our pools, play games in one of the game rooms or just enjoy the wildlife, Twin Lakes is sure to have something for you! 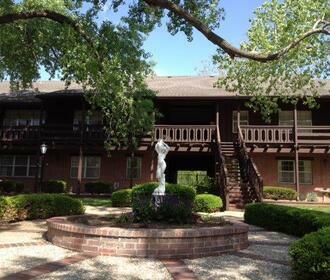 We are close to shopping, dining/entertainment and have easy access to I-235 and the airport.